Try now, It's Really free! OrganicWithSEO helps local businesses reach their goals with essential online marketing tools. Grow your fan base on social media, find real-time leads and share relevant content across all of your social channels. 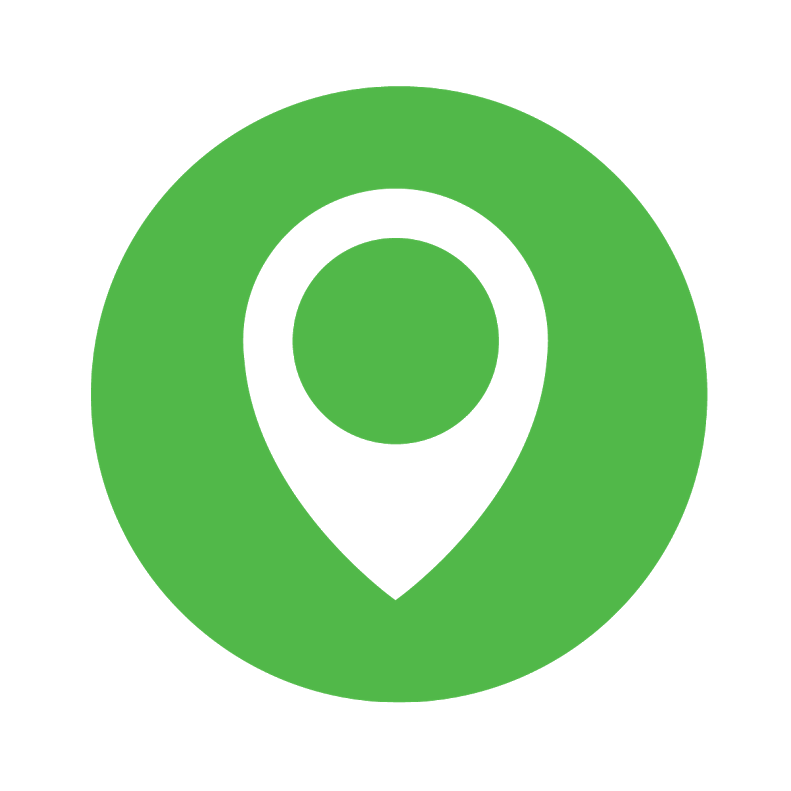 Claim, update, and fix business listings across 300 directories (Only Available in US) and websites that control local search. 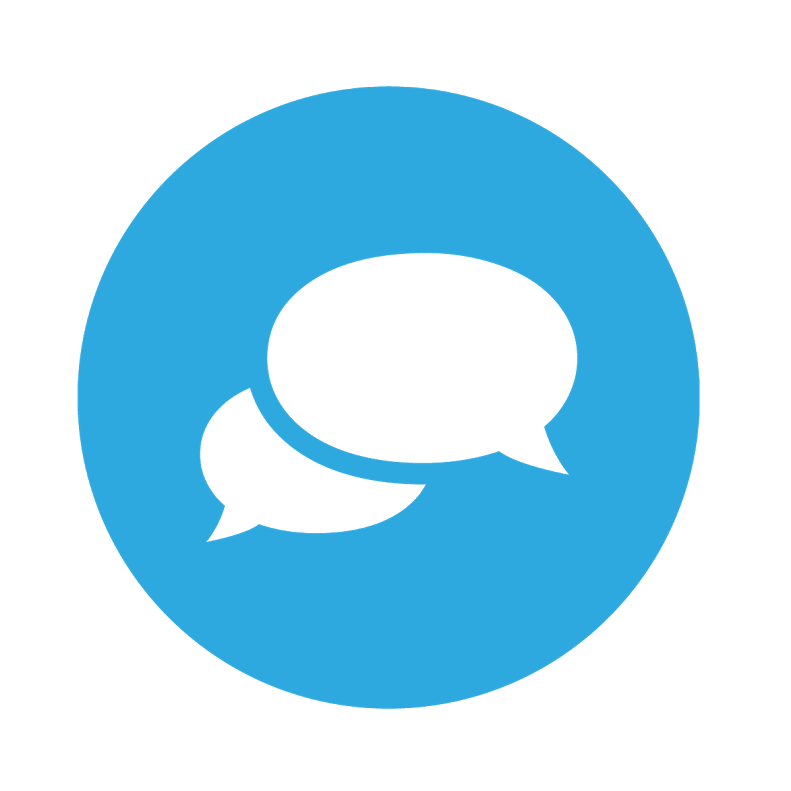 Your Customers are Talking About You. Make Sure You are Listening! The Snapshot Report is a peek into what your business looks like online and how customers see you. We team up and share the workload on a level everyone is comfortable with. We’ll take on the responsibilities you don’t want to, like listings management, review monitoring, and social posting. If you’re too busy to worry about online marketing, we can do most (if not all) of the heavy lifting for you. We get right under the hood and learn your customers so we can communicate your brand effectively. We are proud of the results we have been able to achieve for our clients. 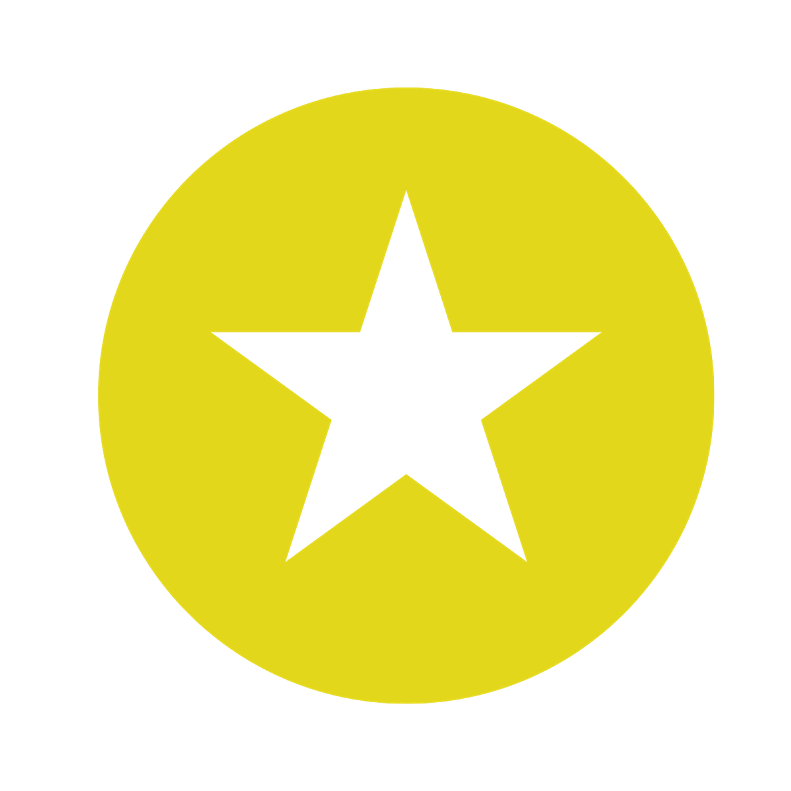 If you’d like to see a more comprehensive list of websites that we’ve worked on, let us know. 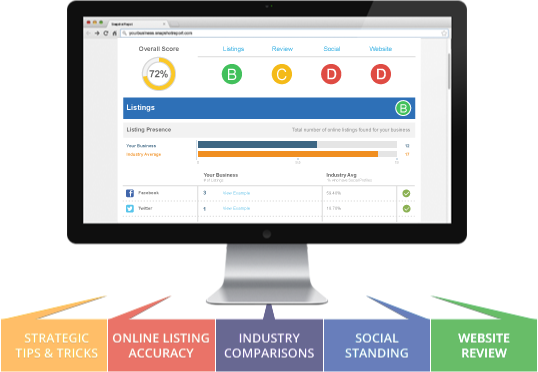 Is your business listing accurate where it counts? How do customers feel about your business? How do you compare with industry standards? Are your social media accounts effective?